Friday, April 19- Saturday, April 20: Burning is open. Limited burning on Sunday, April 21 from 11 a.m. -6 p.m. A weak high pressure with marginal dispersion on Sunday. Please use caution when you burn. 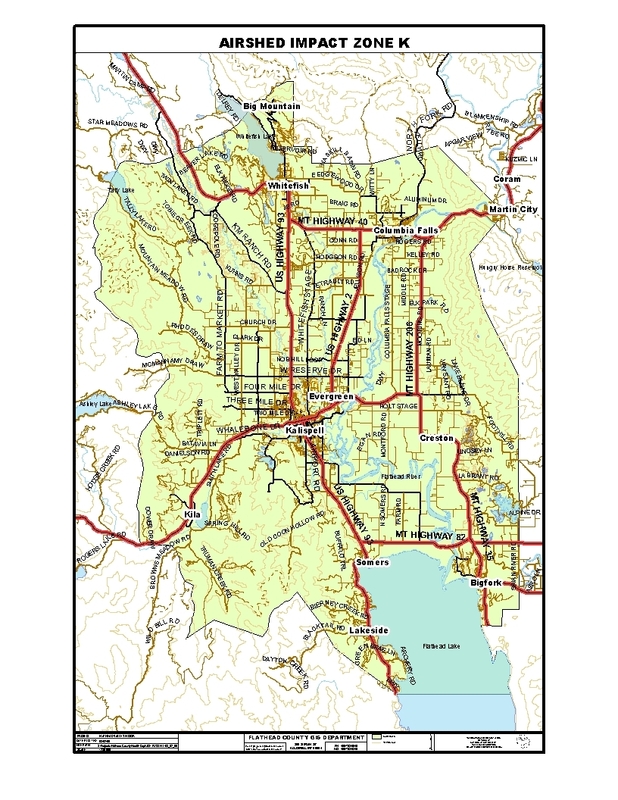 If air quality conditions deteriorate, this web page may be used for updates and alerts. If you require additional information, call 751-8130. March 1-April 30 Open burning. No burning permit required. Air Quality compliance required. 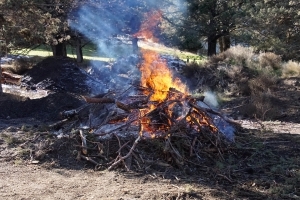 May 1-June 30 Burning permit required from DNRC(Department of Natural Resources and Conservation). Air Quality compliance required. October 1 – November 30 Open burning. No burning permit required. Air Quality compliance required. If you have further questions regarding air quality, please call 751-8130. 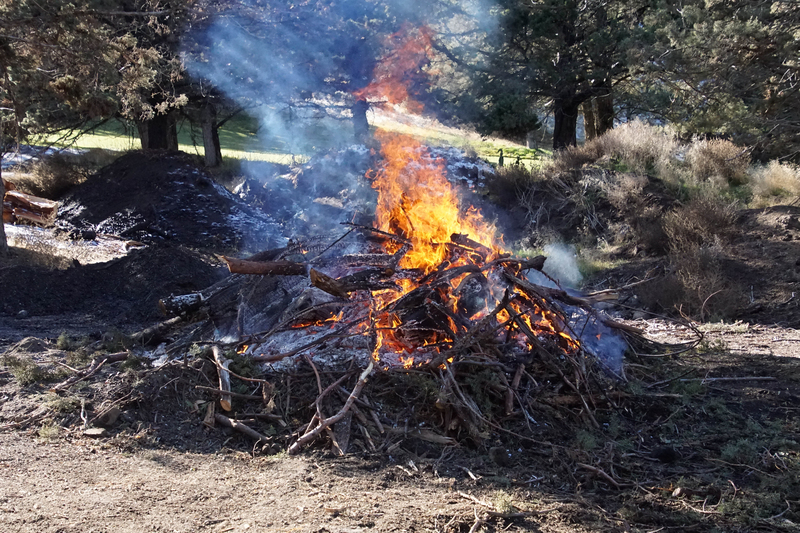 Burning permits are not required for campfires. Under state law, a campfire is defined as a fire set for cooking, warming or ceremonial purposes; not more than 4 feet in diameter or height and cleared of overhanging branches. All combustible material should be cleared at least 1-1/2 times the diameter of the fire. Never leave your campfire unattended and keep your shovel and bucket handy. Most importantly, do not abandon your campfire until you are sure your fire is DEAD OUT. Prevent forest fires, build safe campfires, and stay with them until they are DEAD OUT. Only YOU can prevent wildfires.